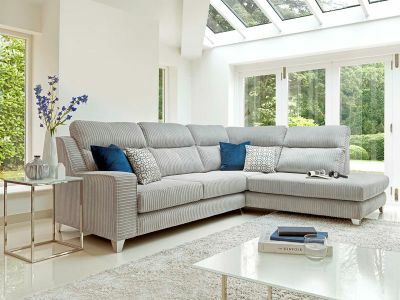 The Sofa Collection from Kilcroney Furniture. 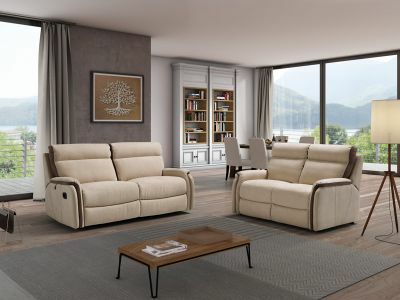 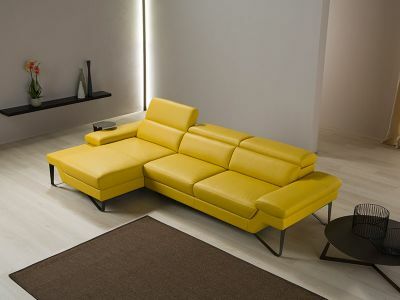 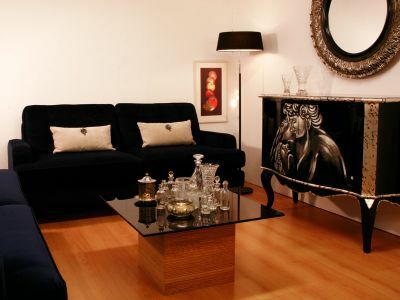 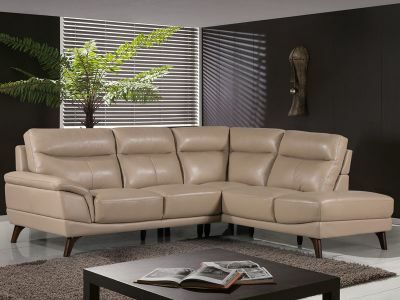 Select from our wide range of exclusive European sofas, couches, recliners and corner units. 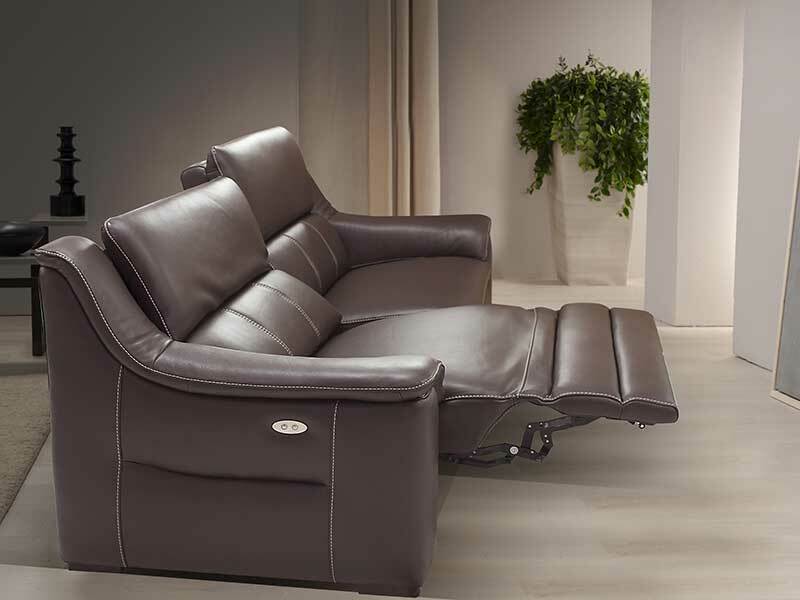 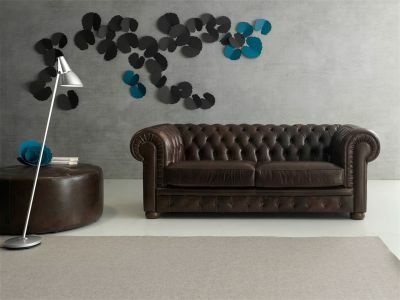 Most sofas and couches have optional recliner features and are available in a multitude of fabric or leather styles and finishes. 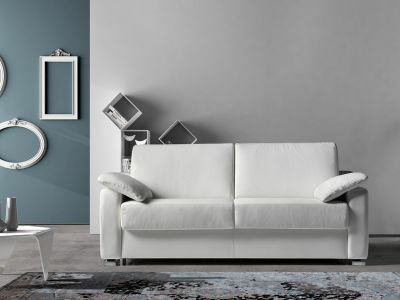 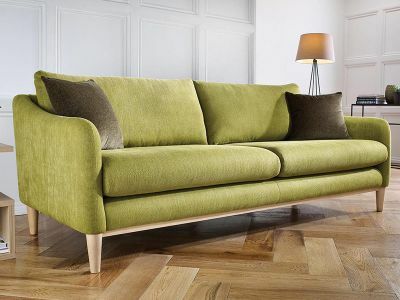 Regardless of your personal style or the size your of living room all our European Designer sofas and couches are built bespoke and can be customised to suit your living space and taste. 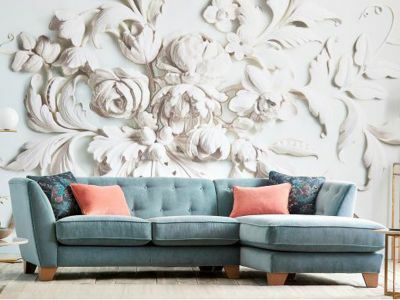 All the sofas at Kilcroney Furniture are unique to Ireland and can be viewed on display in-store and available to order.